I was so organized this month. 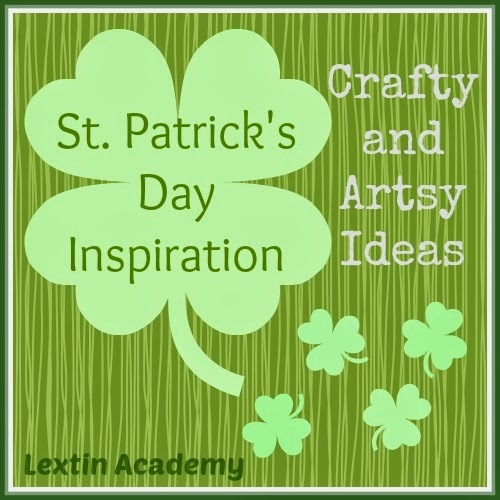 We were going to do some really fun St. Patrick’s Day crafts and art projects! I had great ideas that I found on Pinterest. So much green! I was going to use them to decorate our house. Then my hubby got approval to defend his PhD dissertation in April so it’s been a mad rush to get edits done and prepare for his defense. Ohh, and we also got super sick – me most of all! I lost my voice for a week! This homeschool mama could NOT function with no voice. It was not pretty! Now that we’re feeling better and able to function – I have zero desire to do one messy, crafty thing. None! I don’t even care! So, instead of showing you pictures of my cute children doing wonderful crafts – I will post pictures of all the things I wish I had done. Maybe you can do them and I can live vicariously through you. For me, there’s always next year! We were going to make cute cards for our family members! I was going to make decorations! We were going to make shamrock shakers and have a little parade! And I really wanted little shamrock men to hang from our art wall! Green rice shamrocks would have been perfect for the toddler! And she would also have loved to make these paint chip shamrocks! I love the bell pepper shamrock stamps! I would have made these shamrock sun catchers with sparkly confetti! And we would definitely make borax crystal shamrocks! Instead, we will celebrate by wearing wonderful shades of green and having some fun snacks. Easy! But hopefully you will be inspired to be crafty with every shade of green! 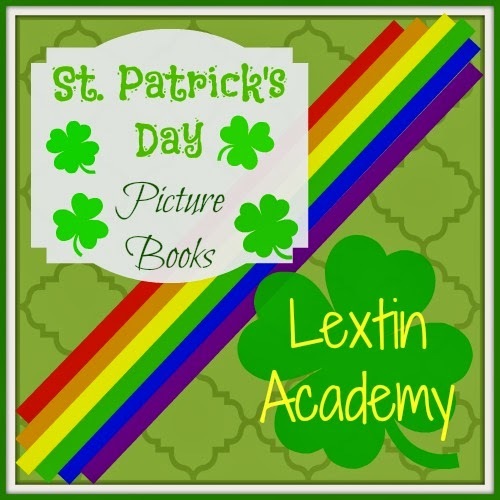 You can also see my St. Patrick’s Day booklist!